We say goodbye to one of our Czech scholarship boys, Jakub Pospisil, on Friday. Jakub is a Czech international who plays for the Slavia Prague team. He scored Buckswood’s second try against Cardinal Newman in the Sussex 7s final, and in every match he has been a handful with his strong running and hard tackling. On the pitch he is the ultimate competitor, but off it he is a gentleman. 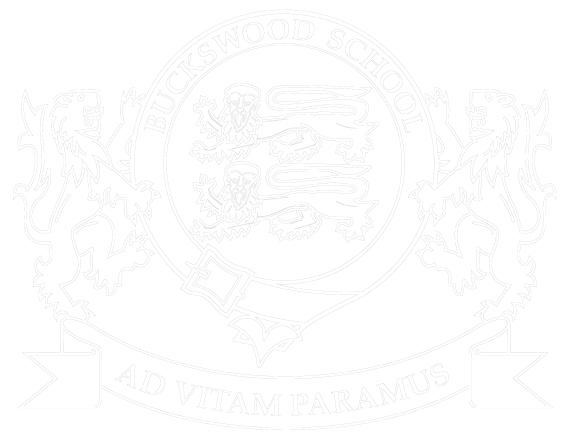 Jakub has helped coach the girls’ and junior rugby teams, and his knowledge and passion have helped inspire another generation of Buckswood rugby players. We wish him good luck in the future and hope that he returns to visit the school!